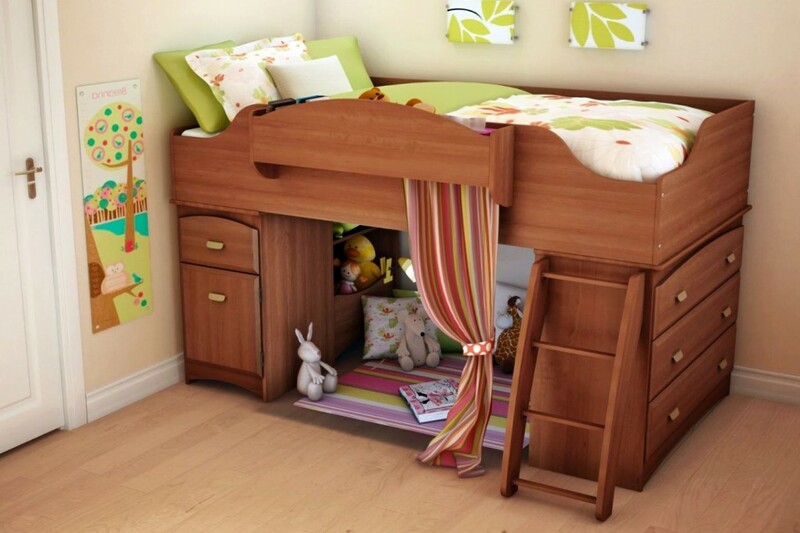 Loft bed actually will be the best solution for house with small kid’s bedroom. 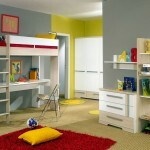 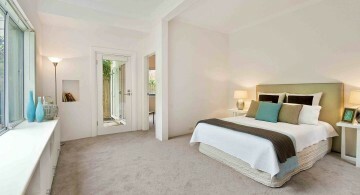 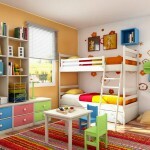 It will open more space in the room and at the same time, it can also be playground for the children. Fourteen amazing modern kids loft beds designs can be used as inspiration for kids’ bedroom. 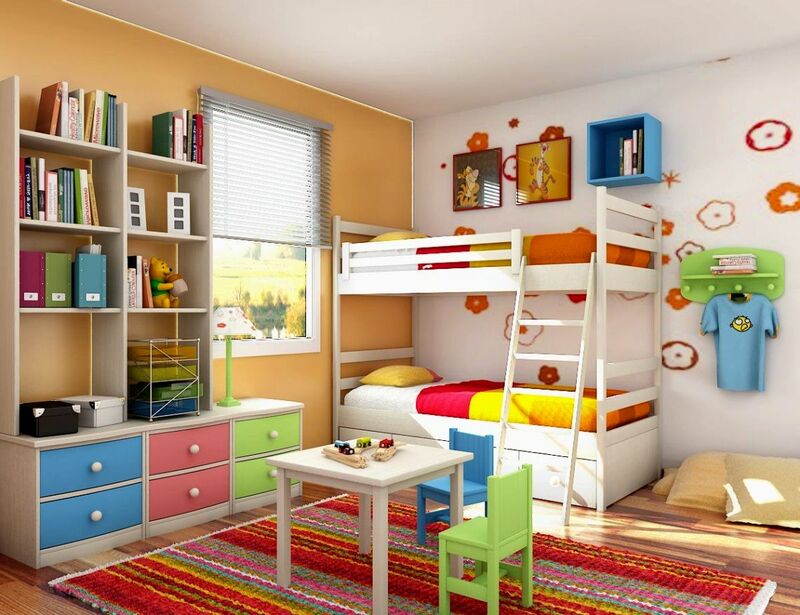 White kids’ room theme with white loft bed in clean and simple line can be great choice because space under the bed can be used for seating and workspace. 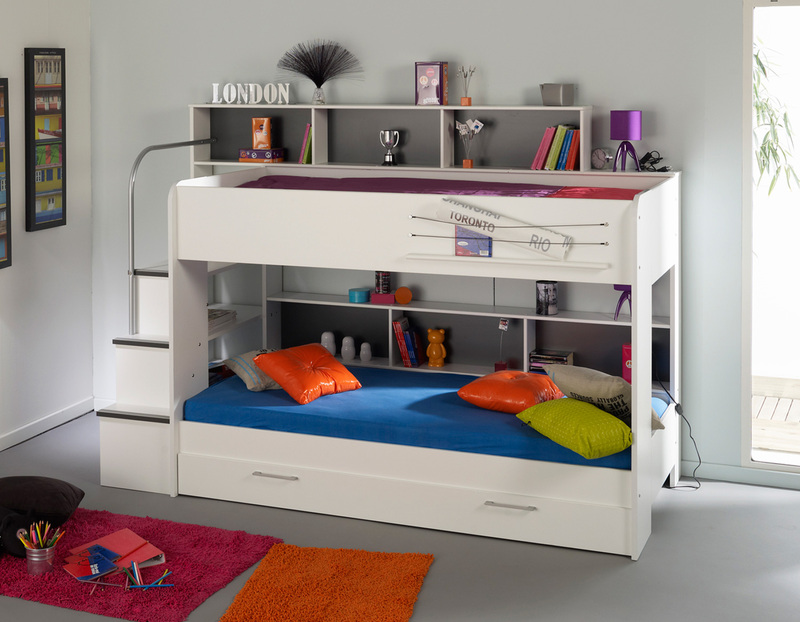 Loft bed can also come with multiple-functions including bed, workspace, closet, vanity, and shelves. 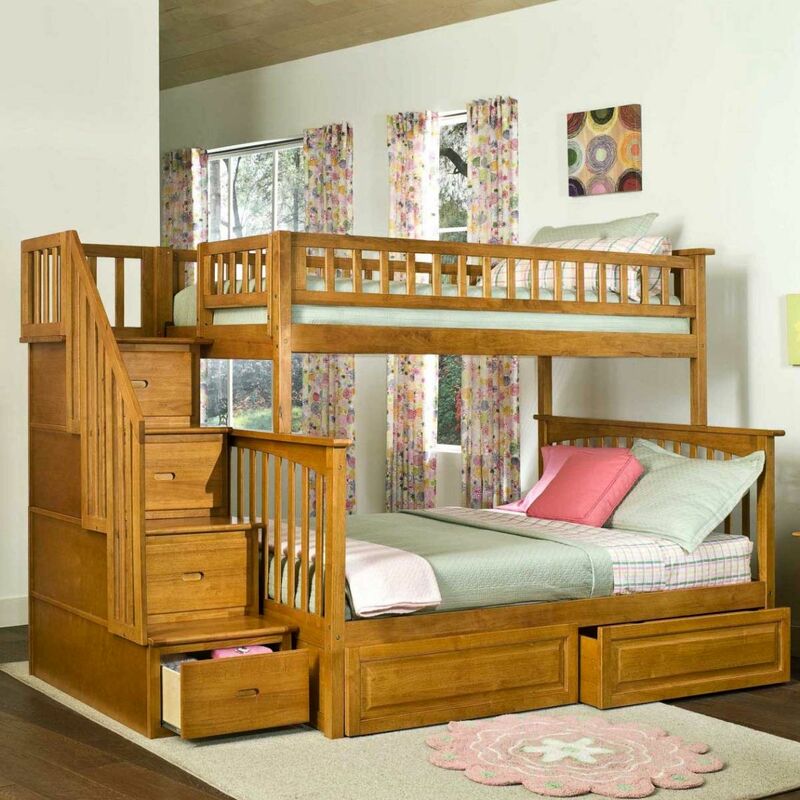 The children especially will love the loft bed in natural wooden tone which is completed with ladder as well as hanging rope which can be used as ladder as well. 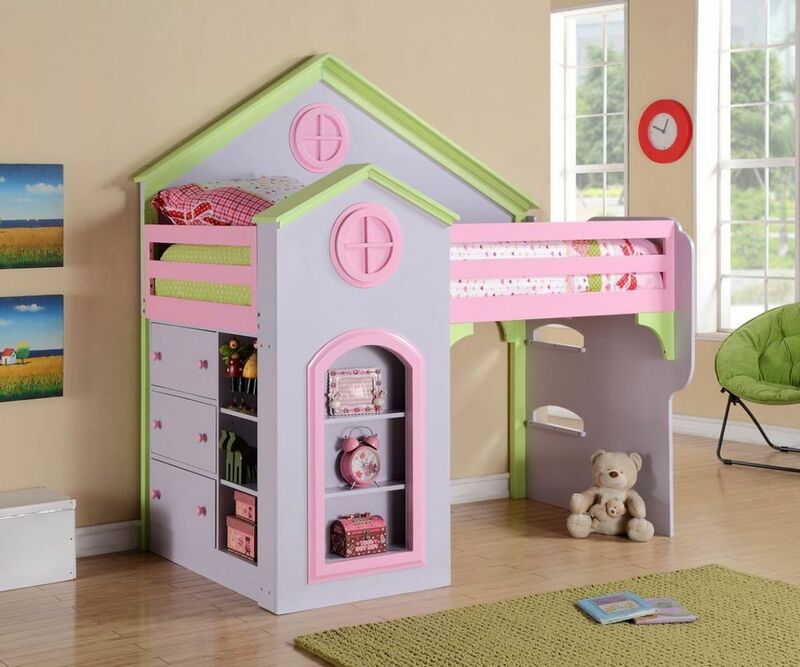 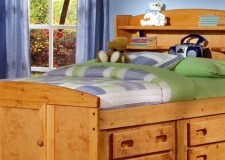 The loft bed can comes with more shelves for storing things loved by the children. 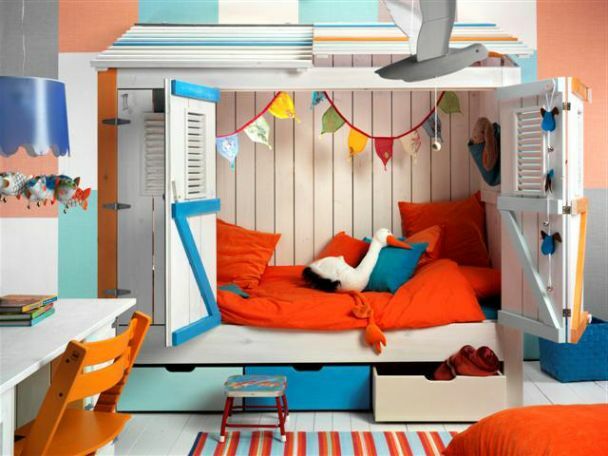 Combining the workspace of the loft bed and transparent chair is great idea for opening up the space much more. 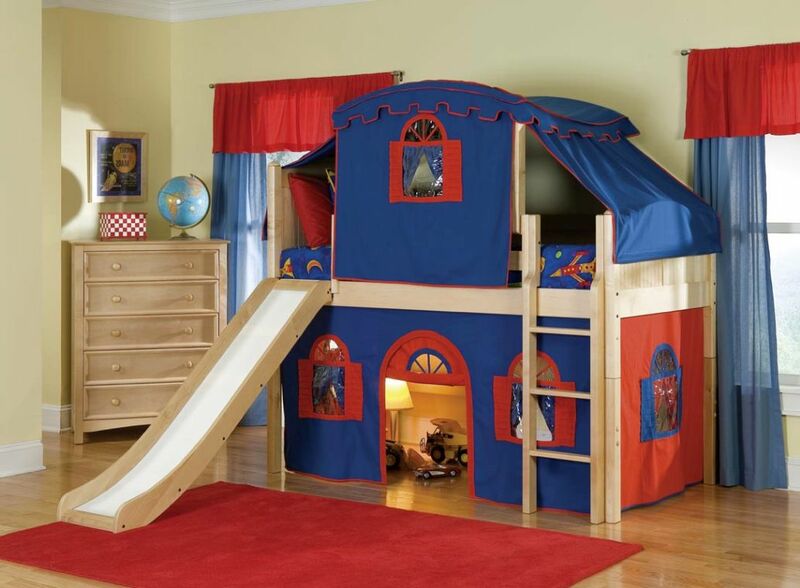 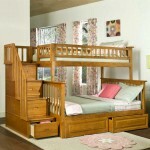 Different theme can be used for loft bed including tree house theme. 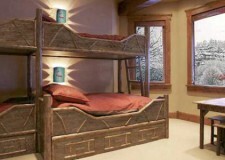 Forest theme loft bed can be perfection for room decoration with forest theme. 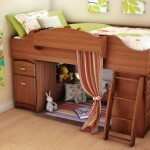 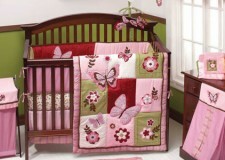 The loft bed can also be made into little princess sanctuary or pirates ship. 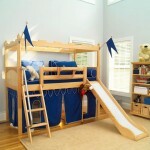 Nowadays, loft bed is made with various designs from castle to ship deck.